The first coworking-café in Barcelona, Coco Coffice in Sant Antoni, is coming up for its second birthday this summer, and to celebrate is expanding with a brand new venture: Satellites. In order to stimulate creativity, optimize productivity and offer even more flexibility, Coco Coffice are now making use of spaces that are unoccupied for part of the day. Freelancers, remote workers and other nomads can subscribe for a week or a month and head to the temporary coworking spot that suits them best. 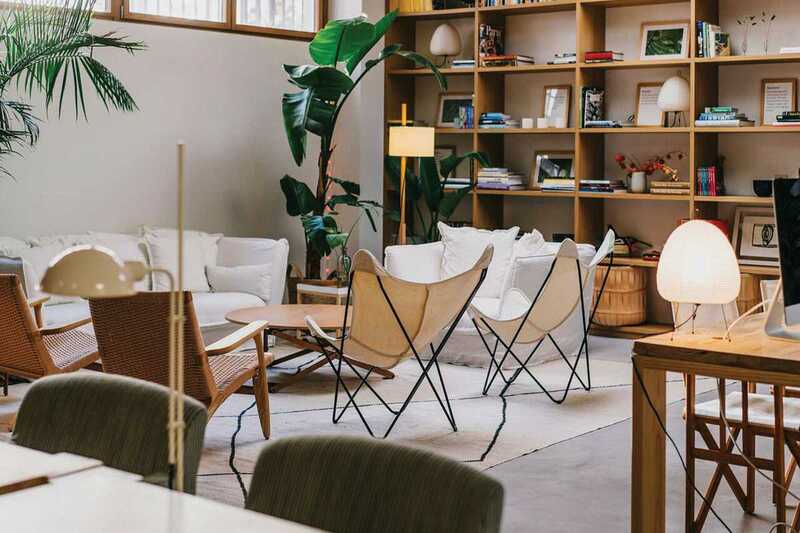 The first establishments to sign up are Margot House, a boutique hotel on Passeig de Gràcia with light, modern décor; the iconic, modernist Bar Muy Buenas in Raval (reopened in 2017); and La Confiteria, a former pastelería on Sant Pau established in 1912 that has retained all of its authentic charm. With more spaces due to join, this innovative program is a great chance to discover some of Barcelona’s gems while you work.